Ikebana International Buffalo Chapter 50 will celebrate the 50th anniversary of the international organization with an event called “Friendship Through Flowers” to be held from 1:30 to 4:30 p.m. Saturday, Aug. 28, at Transit Valley Country Club, 8920 Transit Rd., East Amherst. The ticket deadline is Thursday, Aug. 19. Tickets cost $20 and are advance sale only. For ticket information call 688-6691. The celebration, themed “Joy,” will include an Ikebana-Japanese Floral Art demonstration by Sogetsu School Master Gregory Williams and a cocktail reception. 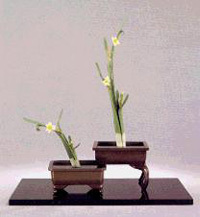 Ikebana is the Japanese art of flower arranging. Ikebana International “was founded right after World War II to help heal people and bring them together in a non-war related way,” explained Norma Dowd, secretary and past president of the Buffalo chapter. There are chapters all over the world, trying to create friendships through flowers. At their meetings, the members of the Buffalo chapter enjoy flower workshops and demonstrations, as well as study the cultures of Japan. They meet six times a year. 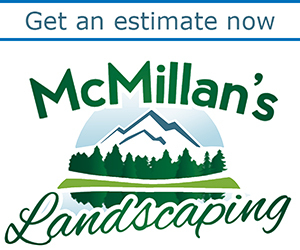 Meetings are held at 10 a.m. on the first Tuesday of every other month: October, December, February, April, June and August. 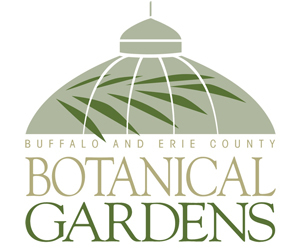 Meetings are held at the Buffalo Museum of Science, 1020 Humboldt Parkway, Buffalo.